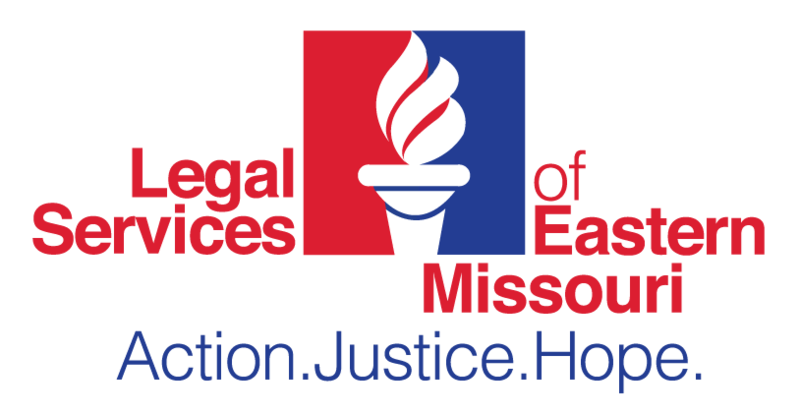 Loren Menefee, Nino Przulj and Ericka Simpson Conner have joined the Board of the Young Friends of Legal Services of Eastern Missouri. ST. LOUIS - Nov. 30, 2018 - PRLog -- Loren Menefee, Nino Przulj and Ericka Simpson Conner have joined the Board of the Young Friends of Legal Services of Eastern Missouri. The Young Friends are a group of young professionals committed to increasing public awareness of the mission of Legal Services within the community and providing volunteer and financial support for the agency. Loren Menefee, corporate counsel with Bayer's Crop Science Division, holds a Bachelor's degree from Santa Clara University in California and a J.D. from Saint Louis University. She is a member of the Missouri Bar. She joined Monsanto in 2016 as a corporate attorney and previously interned with The Simon Law Firm, P.C. and Hon. Audrey Fleissig in the Federal District Court of Missouri. Nino Przulj, an associate with Thompson Coburn holds a Bachelors degree and a J.D. from Saint Louis University. He is a member of the Missouri Bar and Illinois Bar. He was formerly court clerk for Hon. Paul C. Wilson in the Supreme Court of Missouri and a Board Member of the Bosnian-American Professionals Association and of the Community Development Corporation Board of the International institute. He was named as a "30 under 30" awardee by the St. Louis Business Journal in 2018. Ericka Simpson Conner, an associate with Husch Blackwell, holds a Bachelor's degree from Morris Brown College in Atlanta, GA and a J.D. from Saint Louis University School of Law. She is a member of the Missouri Bar and Illinois Bar. She previously interned with Wells Fargo Advisors, the Missouri Attorney General's Office and the Missouri Court of Appeals.